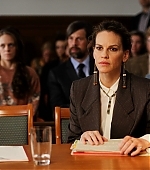 We have now new domain https://hilary-swank.com. You can still access site through the old url but it will be only available till mid October. 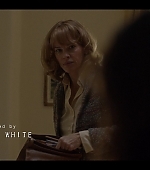 So please change your bookmarks for https://www.hilary-swank.com/. As you can see we have brand new domain hilary-swank.com and we have new host. So change your bookmark for this new URL. Posted on July 30, 2014 July 30, 2014 Author Mary Comments Off on Happy Birthday Hilary !!! The staff at Hilary Swank Fan wishes Hilary a very very happy birthday. We hope you have a great birthday Hilary!